Provide comfort for the family of Michael Naughton with a meaningful gesture of sympathy. Michael spent his professional life dedicated to the education and success of Berkshire County students. He began his career at McCann Technical School in 1970 working for many years as a business teacher, as of late he was the cooperative work coordinator and the admissions counselor and recruiter in the guidance department. He truly enjoyed his work with young adults and derived great satisfaction from the success of his students. He also coached basketball and golf at McCann, teaching players not only the skills of the game but about team work, sportsmanship and a love of the game. An accomplished cook, Michael, dressed in his white chef’s coat, entertained family and friends preparing wonderful dinners and elaborate desserts. He enjoyed reading, classical music, golf and the time he and Beverly spent at Cape Cod over their near-40 years of marriage. His memory of the family summer cottage and happy childhood days spent on Windsor Pond stayed with him throughout his life. In addition to his wife, Beverly, Michael leaves his brothers James (Catherine Durkin) Naughton of Ipswich, MA, Jeffrey (Christine) Naughton of North Adams and sister-in-law Sandra Shields (David Horan) of Westfield, MA. He also leaves sisters-in-law Jane Gamache (Arthur Woodard) of North Adams, Dodie (Garry) Hamm of Plymouth NH, Patricia (Glenn) Rosse of Cheshire, Susan (John) Nolan of North Adams and Donna Michelski of North Adams. He also leaves many nieces and nephews with whom he shared an uncommonly close and loving relationship. Michael is predeceased by his brother Richard who died in 1992. FUNERAL NOTICE: Calling hours will be from 4 – 7 pm Thursday March 28, 2019 at the Flynn & Dagnoli Funeral Home 74 Marshall St North Adams, MA 01247. Services will be held at the funeral home on Friday March 29, 2019 at 11:00 am. In lieu of flowers the family has requested contributions in Michael’s memory be made to the Berkshire Humane Society 214 Barker Rd, Pittsfield, MA 01201. To add to the Book of Memories, please visit www.flynndagnolifuneralhomes.com. 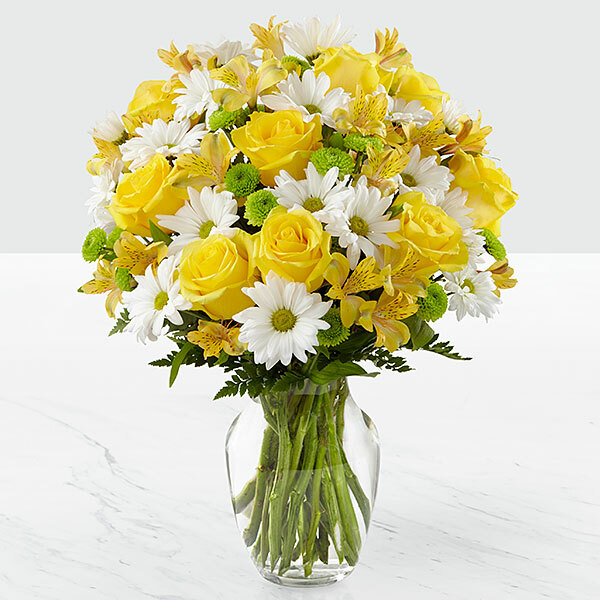 To send flowers in memory of Michael Francis Naughton, please visit our Heartfelt Sympathies Store. xoxo, Jes, DeeDee, Erin, Monica, Sara, Katherine & sent flowers to the family of Michael Francis Naughton. We are deeply saddened by Mike's passing. Our thoughts and prayers are with the entire Naughton family during this difficult time. Sending my deepest sympathy to Mike's family. I always enjoyed working with him. His wonderful smile and sense of humor always brightened my day. The compassion towards the students he worked with was so admirable. Praying for your comfort and peace in the days ahead. Liz, we love you and are so sorry. We wish we could all be there for you and will be keeping you and your family in our hearts. xoxo, Jes, DeeDee, Erin, Monica, Sara, Katherine & purchased flowers for the family of Michael Naughton. With heartfelt condolences to Patricia and Glenn Rosse and the Naughton Family. Heartfelt Sympathies Store purchased flowers for the family of Michael Naughton.